"Work Was Carried Out Quick And Effectively, But Could Have Introduced A Bit Better At Arrival." "Turned Up On Time. Did A Quick And Efficient Job." 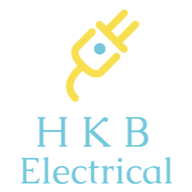 Need a Electrician in Glenrothes?